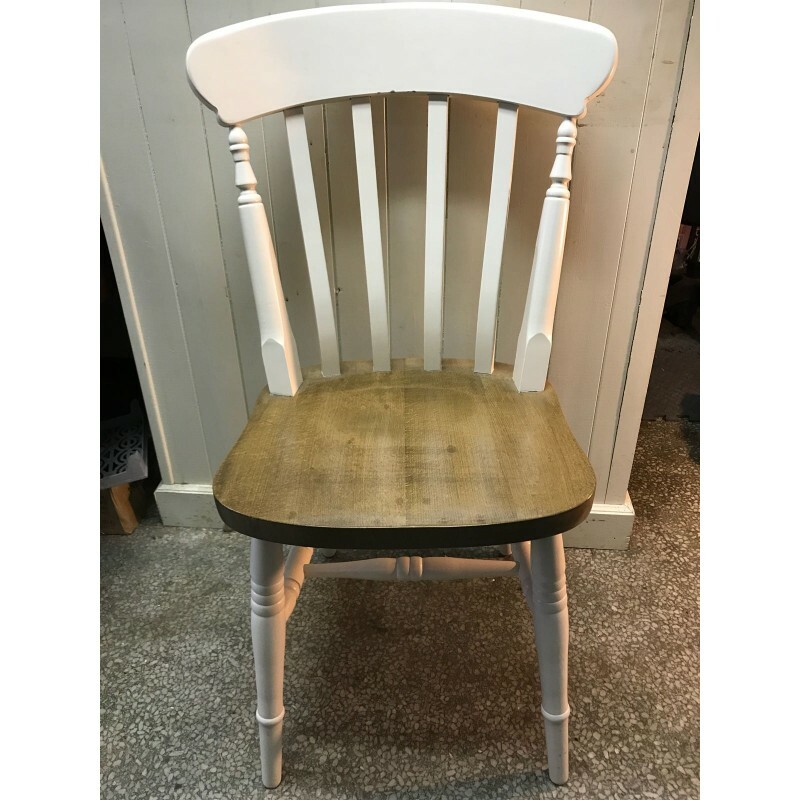 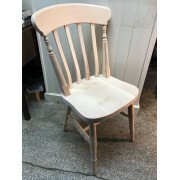 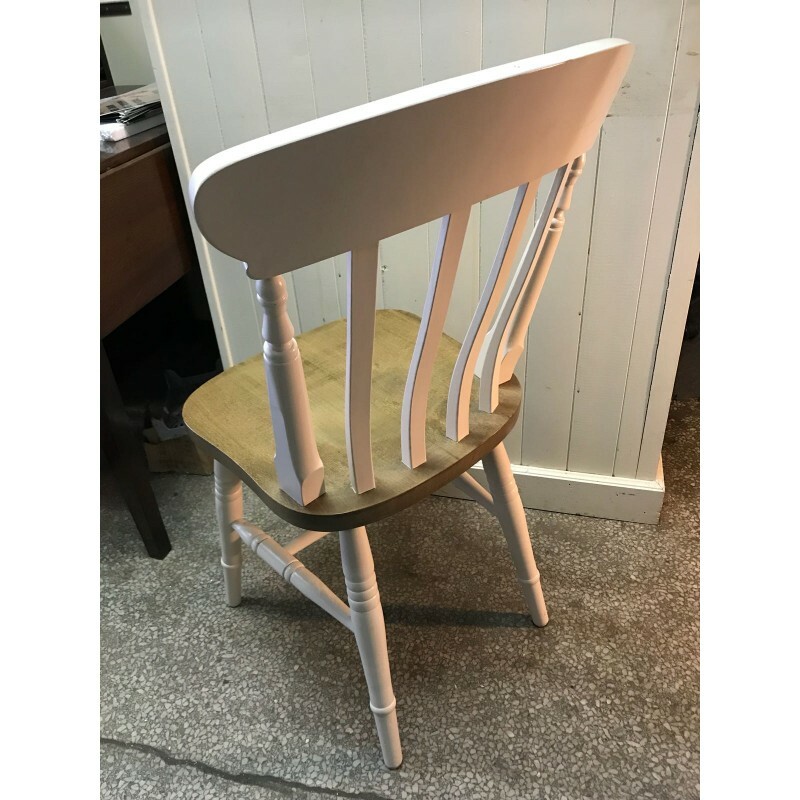 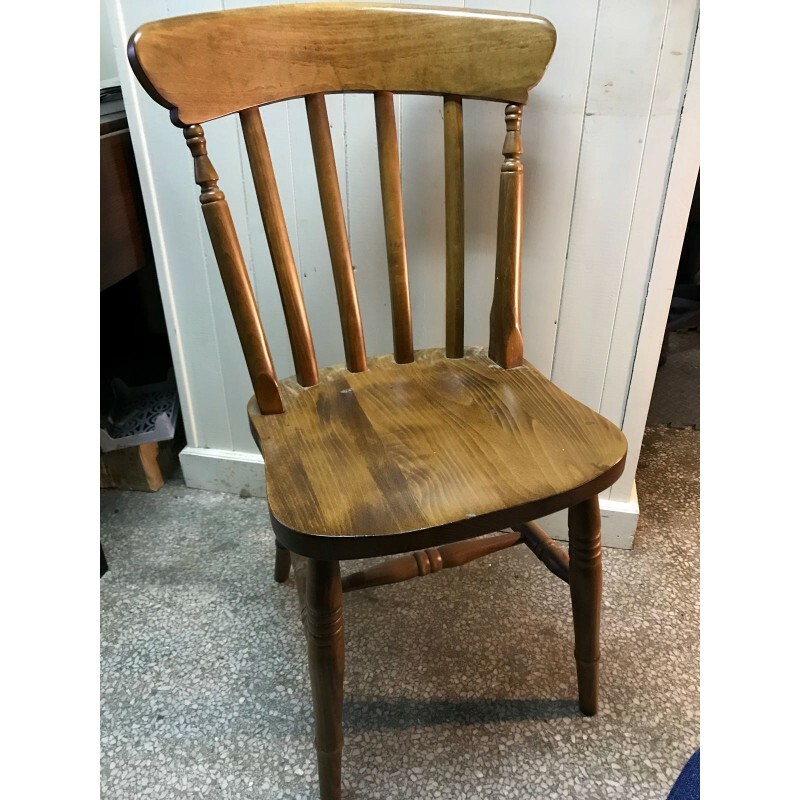 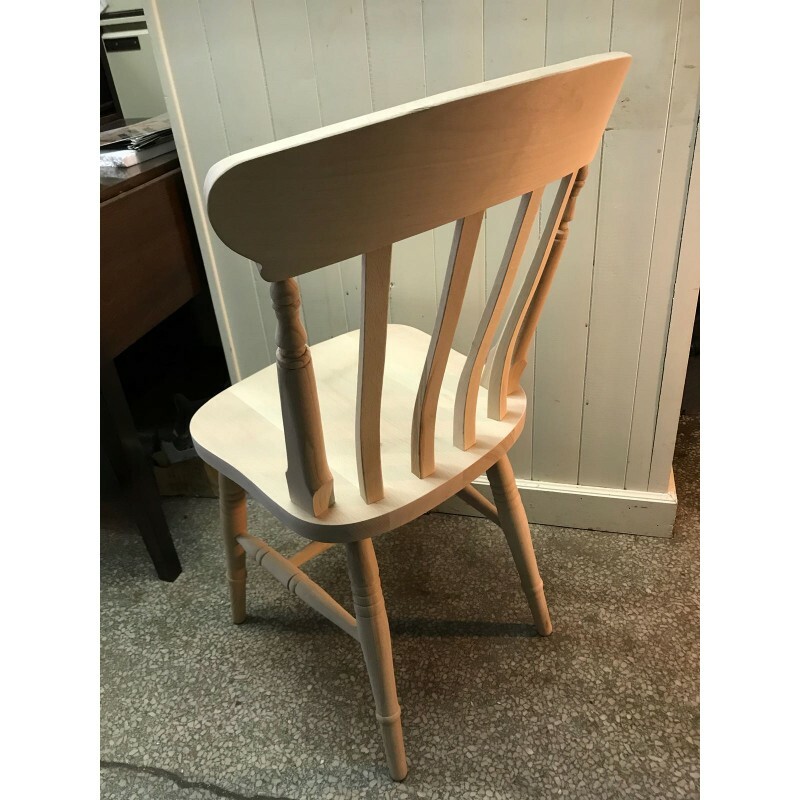 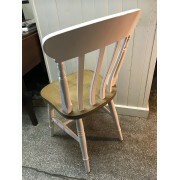 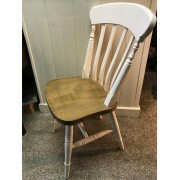 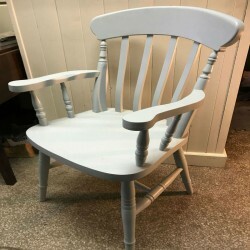 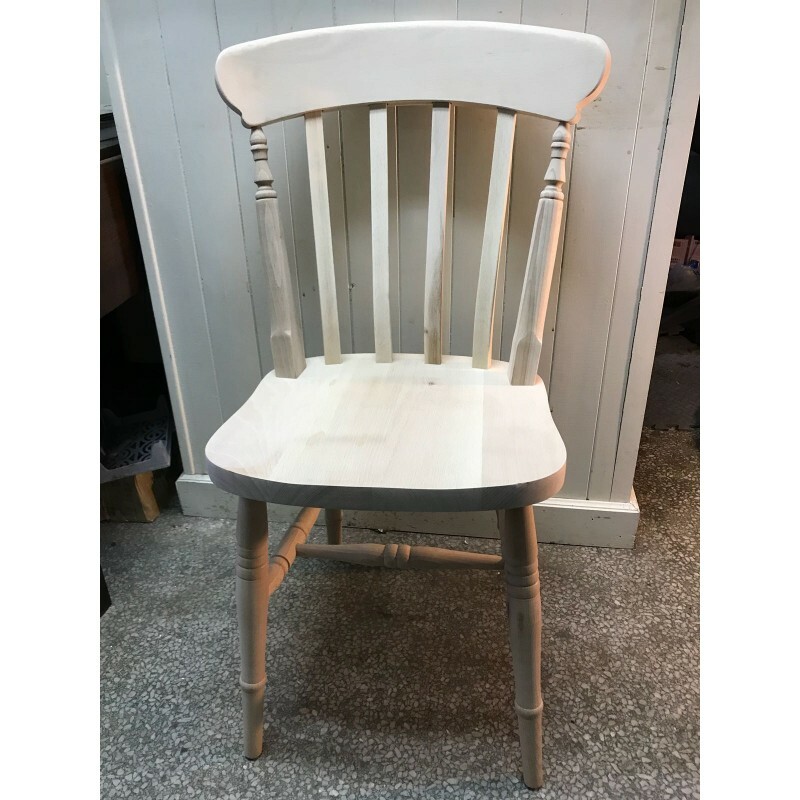 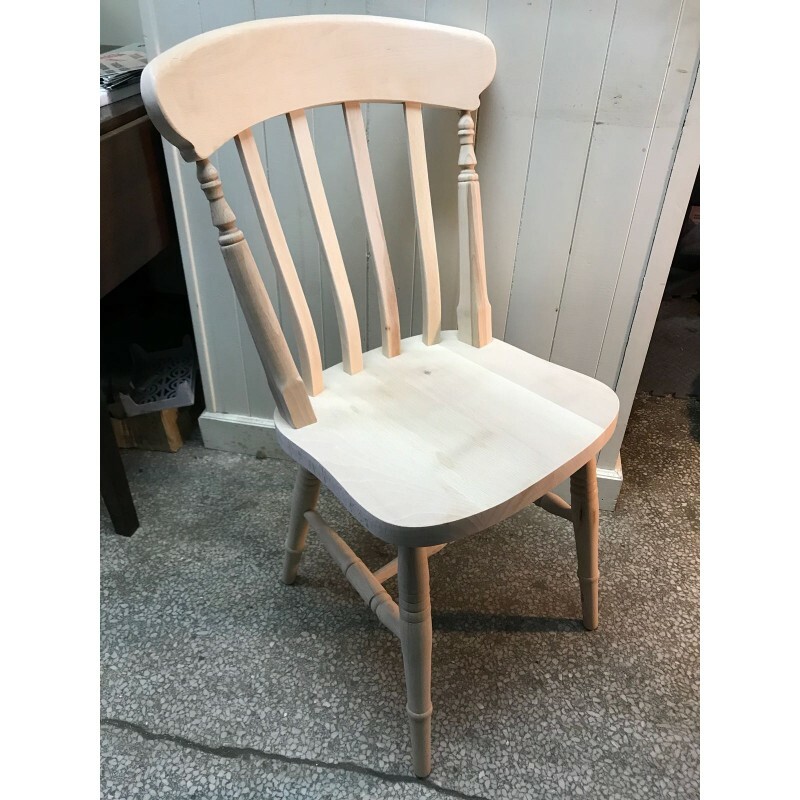 Traditional Heavy Lath Back Side Kitchen Chair. 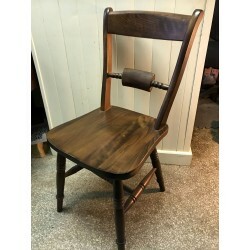 One of our most popular chairs. 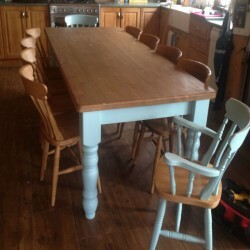 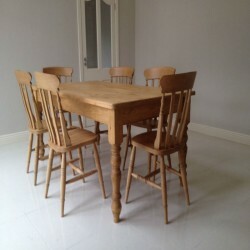 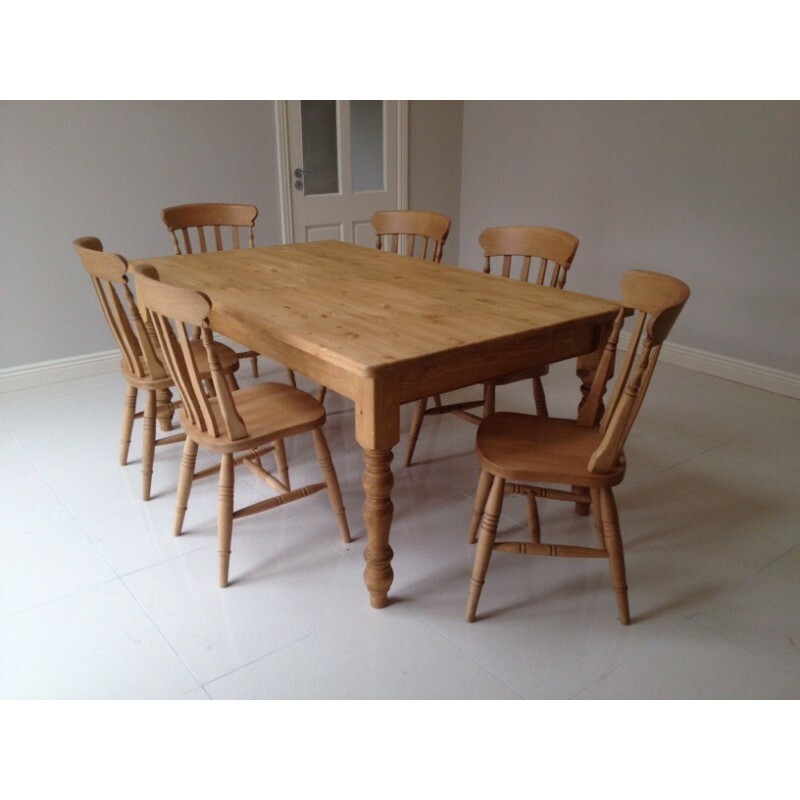 Made from solid beech with turned legs to match our tradtional table range. This very comfortable kitchen chair and has a wider frame than our other chairs. 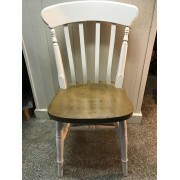 Avalible in a large varity of finishes and can be add to any interior.